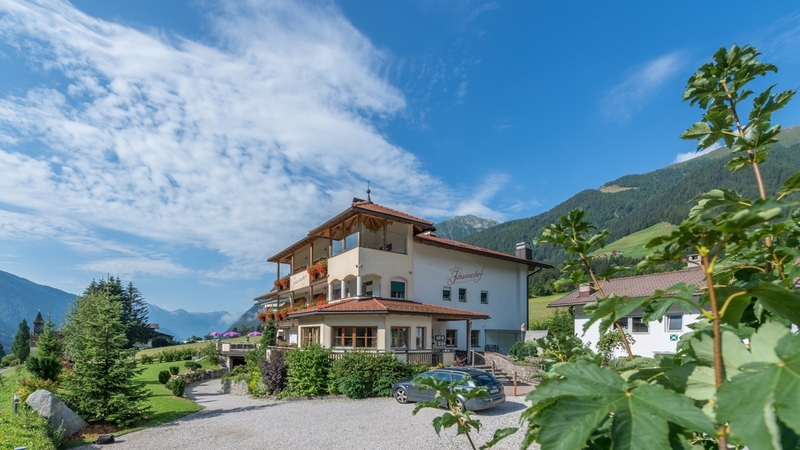 Small but inviting mountain hotel with cozy suites (rooms) in the heart of Antholz Valley. Personal recommendations for hikes, mountain climbs, ski tours or snowshoe hikes. 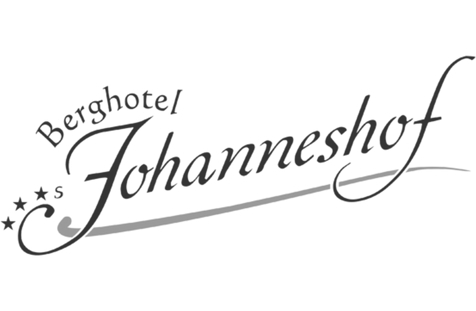 Welcome to Berghotel Johanneshof***s in Antholz! The mountain Hotel Johanneshof is located in Antholz Valley in South Tyrol and provides an infinite range of proposals for your holiday. Whether you love the mountain life and are looking for a hiking holiday or you prefer wellness and relaxation, here you are still in the right place. Our comfortable rooms and suites are furnished cosily with natural spruce wood. The small but cosy wellness area invites to relax and offers a Finnish sauna, a steam bath, a whirlpool and a relaxation room with tea corner. We pamper our guests with fine Italian food and typical dishes of South Tyrol. You can finish your evening with pleasant chats, perhaps in the company of new friends in our bar. Nature lovers and active holidaymakers find countless possibilities in the environs of our house. In winter the Antholz Valley is a fantastic snowy winter landscape with cross-country ski runs, snowshoe hikes and the popular biathlon centre. Furthermore you can enjoy a family friendly ski lift and a ski bus, which brings you in 15 minutes to the big skiing area Kronplatz. The green meadows and woods provide numerous hikes and mountain bike tours in summer. All our rooms are equipped with: balcony, double bed/single bed, couch, desk, direct dial telephone, safe for valuables, satellite TV, shower, WC, bidet, hairdryer and soap dispenser. All our rooms are equipped with: balcony, double bed/single bed, couch, desk, direct dial telephone, safe for valuables, satellite TV, shower, WC, bidet, hairdryer and soap dispenser. Cosy natural pinewood suites, lovingly furnished and tastefully painted in warm tones and shades. Antholz`s Alpine Awakening "7 - 6"
Antholz´s Alpine Florescence "7 - 6"
Colourful Autumn Week "7 - 6"
Antholz`s Alpine Awakening "4 - 3"
Flowers spring on meadows, the snow melt on the mountains and the glacier water flows down the rivers. Experience the awakening of the alps after the winter sleep in Antholz.